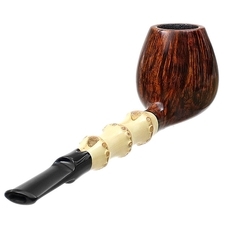 The Brandy is one classical shape that's fairly well represented within Tom Eltang's body of work, but typically we see the traditional form rendered in a bent configuration, with a plump, curvaceous bowl set to a near serpentine S-curve through the shank and stem. 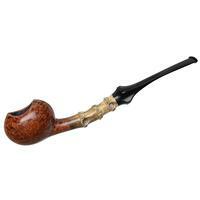 In fact, this is the first example of the straight Brandy we've received directly from the Danish artisan, as well as the first to sport a bamboo shank extension. 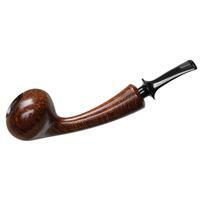 From fit to finish, this is one very shapely, very polished pipe. 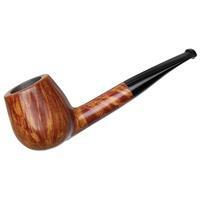 From the plump cheeking of the bowl, to the depth of the transition, to the even rhythm and spacing between the bamboo knuckles, shank, and stem... it's all beautifully and carefully executed — for lack of a better word, perfect. 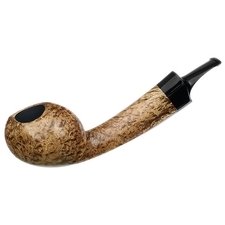 Of course, that perfection isn't something that came over night; no, it's a product of over 40 years of crafting briar pipes by hand, experimenting and tweaking each design through various iterations until it all just falls into place. 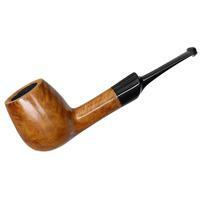 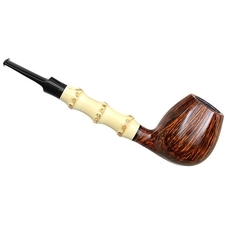 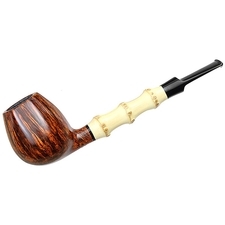 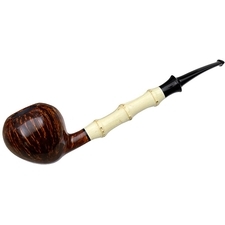 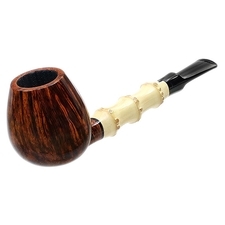 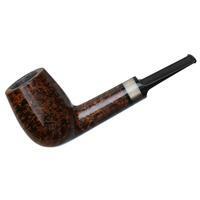 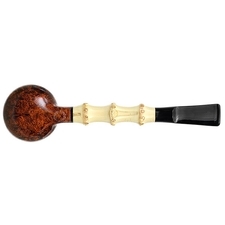 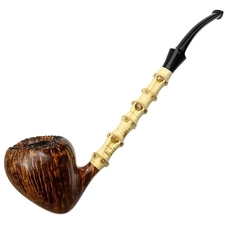 Until every last detail of the pipe is so well executed that it seems easy, effortless. 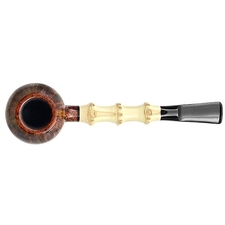 That's what makes Tom a great pipe maker. 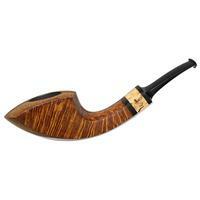 And that's what makes designs like this Brandy so timeless.